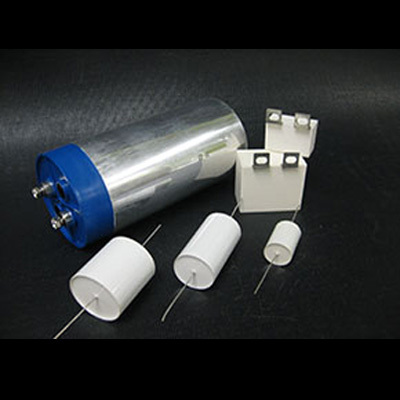 Custom Electronics is now your source for high quality metallized polypropylene capacitors for the Power Electronics industry. There is a wide range of values depending on the application and temperature ratings as high as 105°C. Standard products as well as customized designs are available with fast turn-around times. At CEI, we realize that the relationships forged with our suppliers are key in our ability to meet customer needs and expectations. As such, CEI utilizes a flow-down of supplier requirements QD0004 that is applicable to every purchase order. Custom Electronics, Inc. (CEI) is working to become compliant with HR4173 (the Dodd-Frank Act), specifically with regard to section 1502 – Conflict Minerals. Conflict Minerals are defined as tantalum (Ta), tin (Sn), tungsten (W), or gold (Au), often referred to as “3TG”, originating in the Democratic Republic of the Congo (DRC) or surrounding countries. CEI’s policy is to request “Conflict Free” Mineral declarations from its suppliers (see Supplier Letter below). In the event that a mineral is not “Conflict Free”, CEI will perform a corrective action by enforcing that the mineral be obtained from a “Conflict-Free” source. Copyright © 2018 IST Elektronik Ltd Sti.